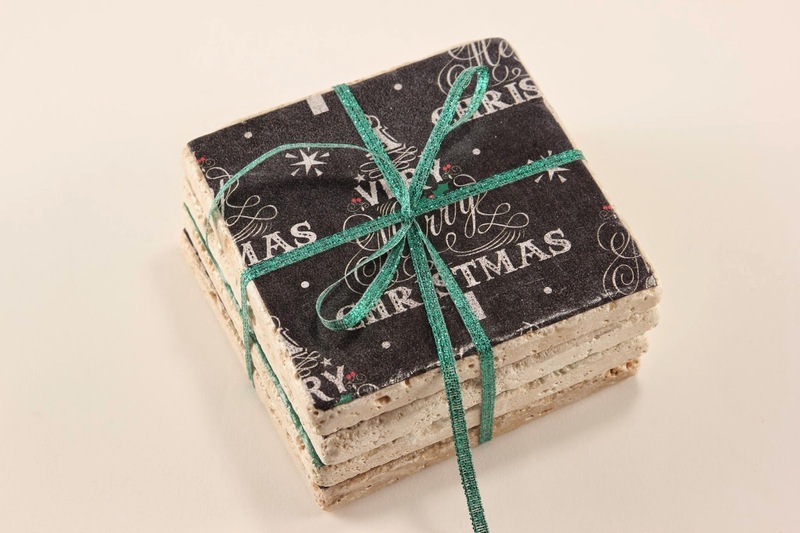 Happy #ThursDIY! Check out our 9 heavenly holiday projects and deck your halls, gift the grinches and count the days until Christmas! 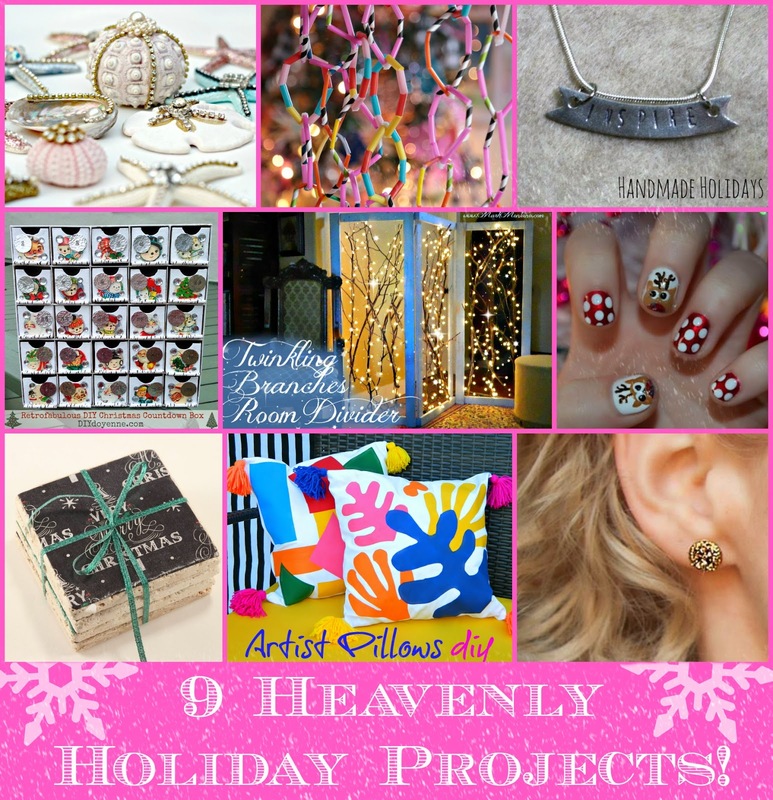 I'm in love with Aunt Peaches' drinking straw garland and Debi's seashell ornaments are stunning! 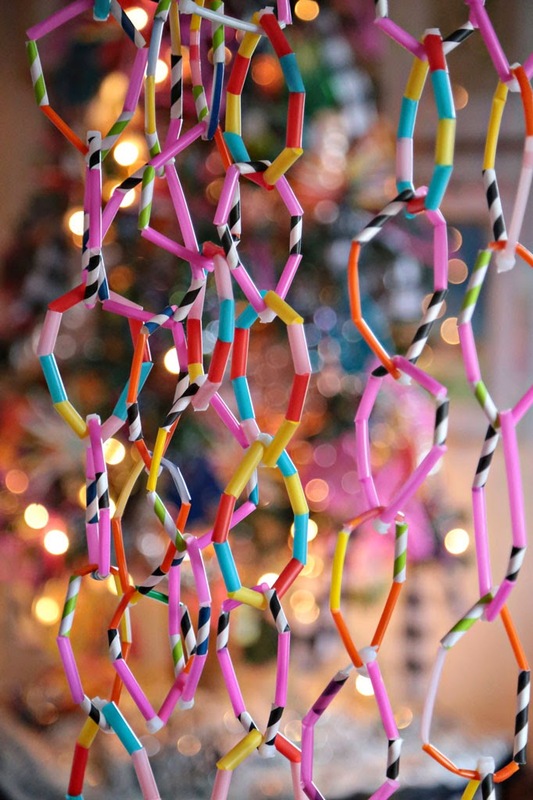 Aunt Peaches makes beautiful garland for her tree with straws and zip ties! My kind of holiday decorating for sure! 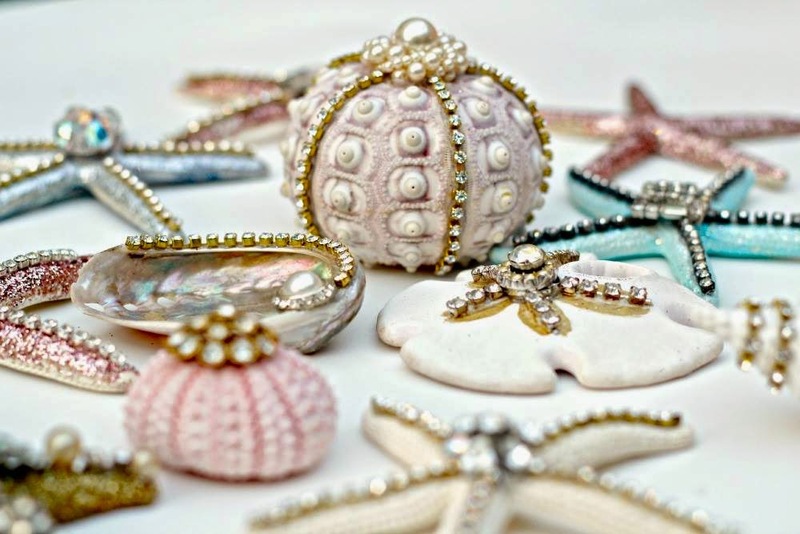 Debi Beard makes beautiful seashell Christmas ornaments.......My mom would flip for these! 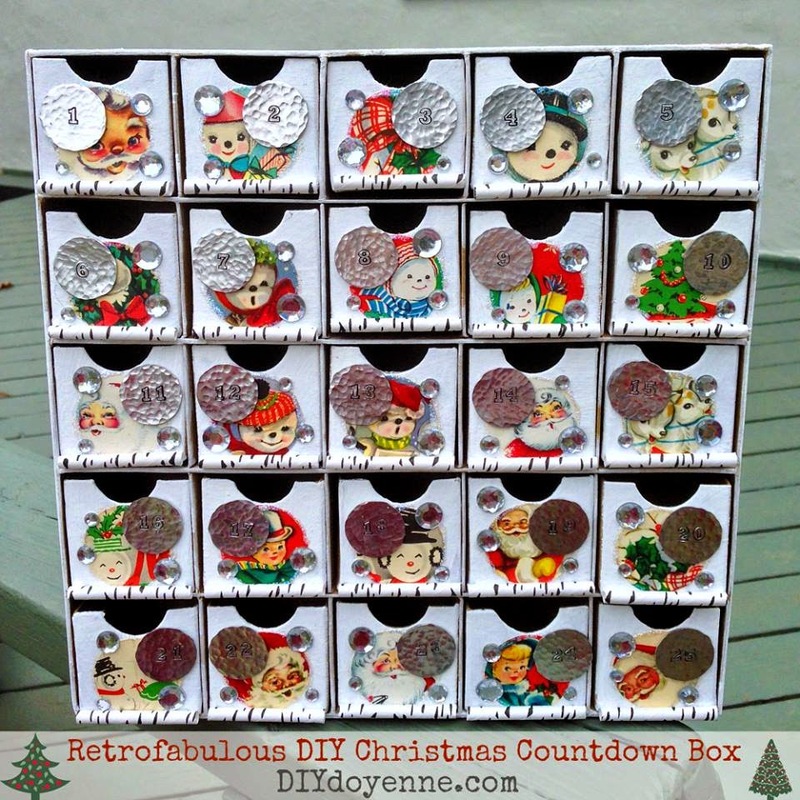 Margot Potter makes a super cute advent calendar with vintage images and metal stamping! 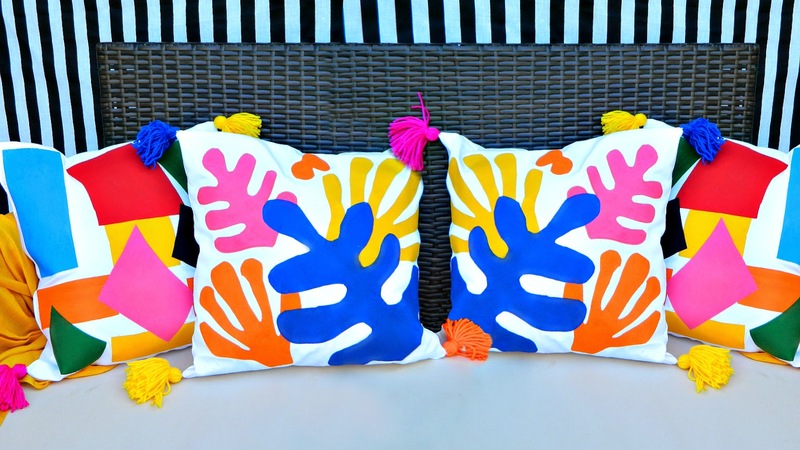 Make Artist Pillows inspired by Matisse! 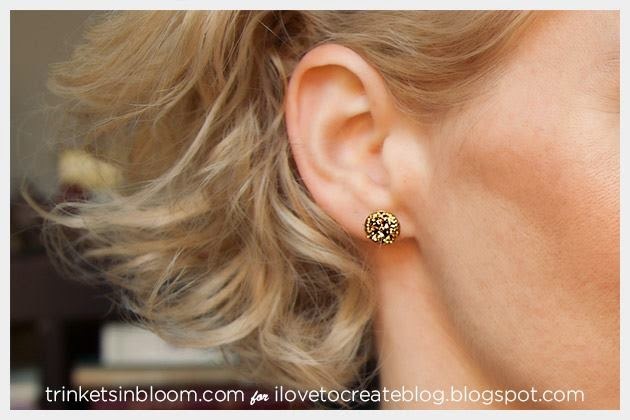 Cathie Attix makes simple/chic glitter earrings! 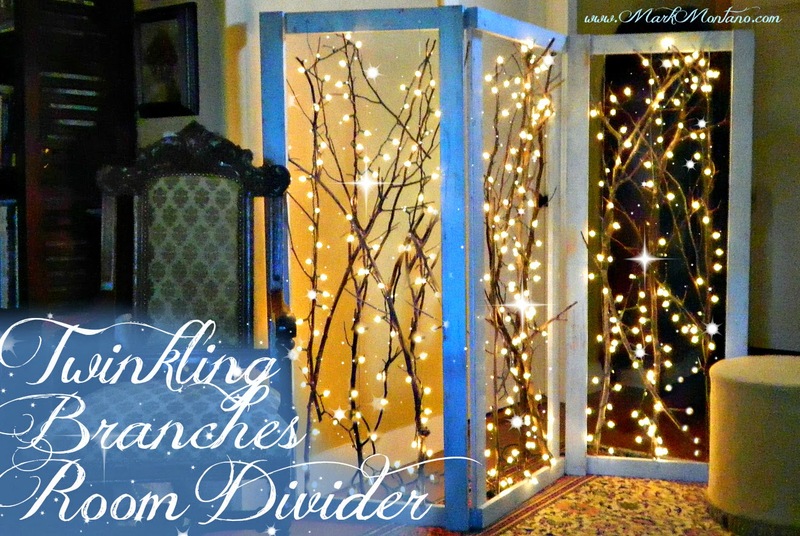 Make a Twinkling Branches Room Divider to brighten up your holiday decor! 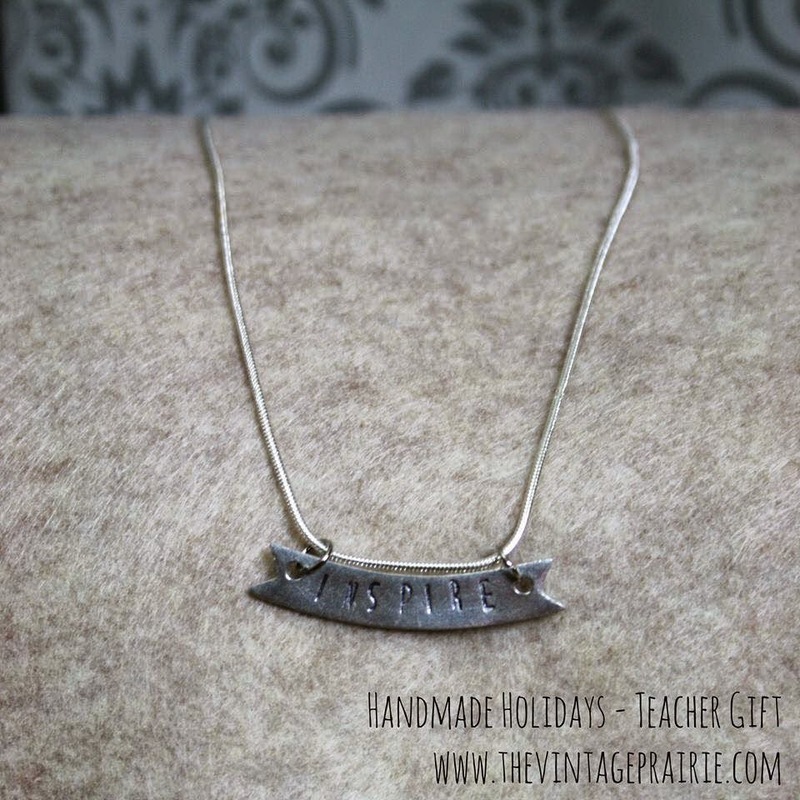 Stephenie Hamen makes a fun gift for all of those inspiring teachers out there! 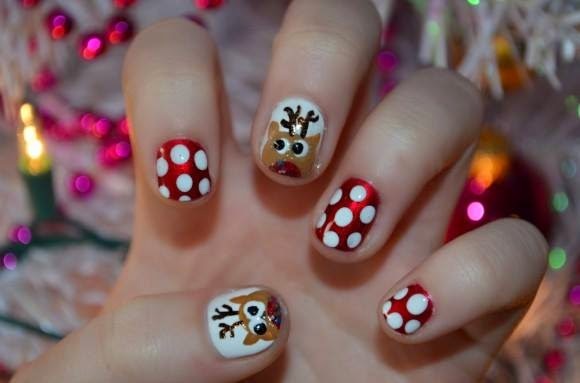 Heather Mann gives us a holiday manicure in the style of Rudolph The Red Nose Reindeer!